POWERFUL STUFF! 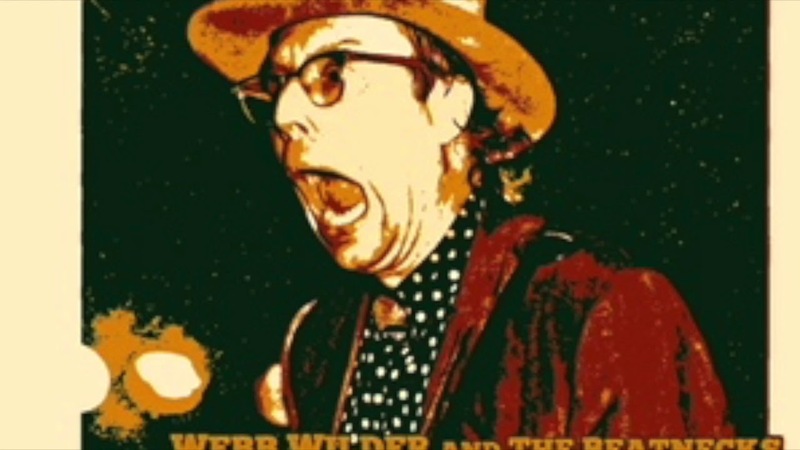 presents exciting rock and roll from one of the nation’s all-time great Southern rock bands, Webb Wilder & The Beatnecks. 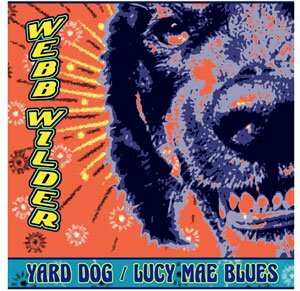 Wilder, a recent inductee into the Mississippi Music Hall Of Fame, has led this iconic, tightly knit, guitar driven group through its heyday in the 80s and 90s to the present. Consisting of recently discovered and totally unreleased material, POWERFUL STUFF! combines heretofore unheard original tunes by songwriter/producer R.S. Field plus distinctive cover renditions on songs by, among others, Sam & Dave, Doug Kershaw, Tina Turner and Little Richard. The title track is actually the original version of a song that later hit big for the Fabulous Thunderbirds. 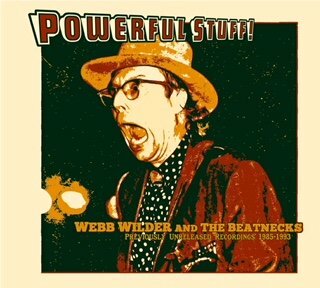 With strong backing from the first incarnation of the Beatnecks, featuring Wilder, guitar and vocals, the blazing Donny Roberts, guitar, Denny “Cletus” Blakely, bass, and Jimmy Lester, drums, POWERFUL STUFF! is proof to why this legendary group has remained a popular attraction around the world for over 30 years. The new album mixes studio tracks with blistering live performances that echo the band’s classic debut, IT CAME FROM NASHVILLE, also on Landslide Records (LDCD-1029). 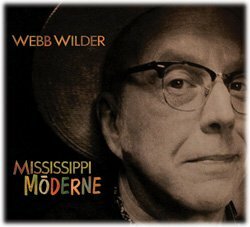 A recent inductee into the Mississippi Music Hall Of Fame, Wilder has recorded a terrific set of distinctive originals coupled withcreative cover renditions that stretch from tunes by Otis Rush to Charlie Rich to Jimmy Reed. 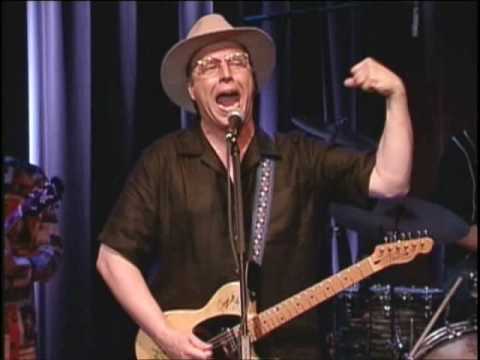 With strong backing from his highly accomplished bandmates, the Beatnecks, featuring Tom Comet, bass, Bob Williams, guitar, and Jimmy Lester, drums, MISSISSIPPI MODERNE includes all of the ingredients that have made the ever swaggering Wilder, aka The Last Of The Full Grown Men, a popular attraction throughout the USA and Europe for the past 30 years. 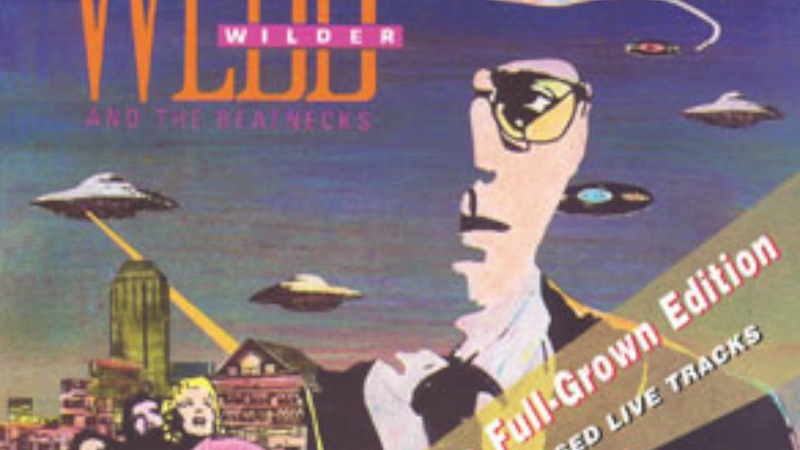 The new album rocks, rolls, grooves, and touches the heart in what is surely Wilder’s finest recording since his classic, IT CAME FROM NASHVILLE (LDCD-1029), came out in 1985. 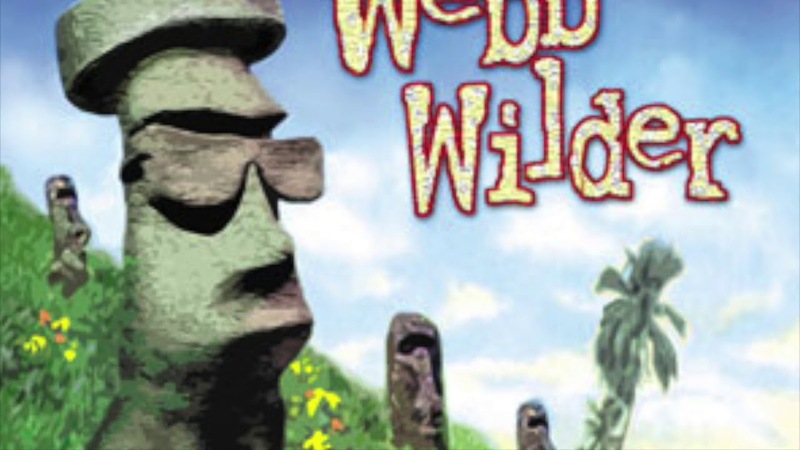 As always, Webb Wilder will be on tour constantly over the next year, and his shows are not to be missed! 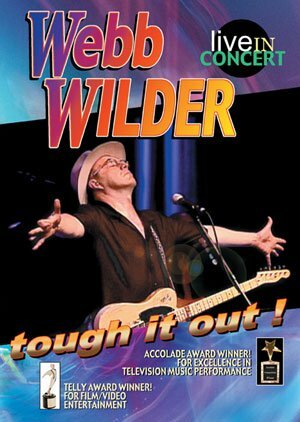 TOUGH IT OUT!, the first-ever live DVD from Nashville-based Webb Wilder is the definitive concert video of the man, the legend and the electrifying artist. 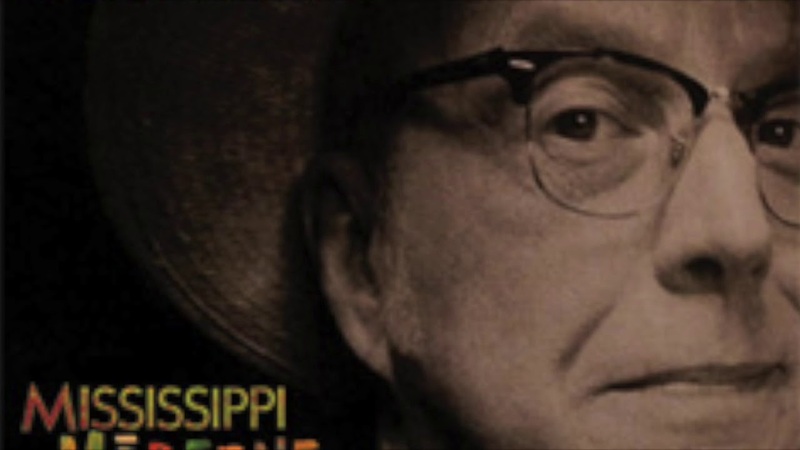 Recorded in August 2005 at WorkPlay in Birmingham, Alabama, in front of a very enthusiastic audience, TOUGH IT OUT! 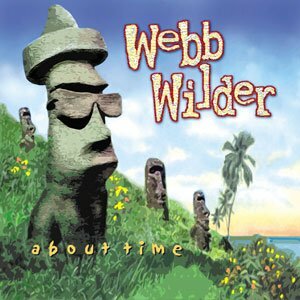 captures all of the excitement of Wilder’s action-packed shows, which the Birmingham News called, “A vigorous hybrid of rollicking rockabilly, toe-tapping twang and rip-roaring rock ‘n’ roll.” Joining Webb Wilder (vocals, guitar) on Tough It Out! are The Beatnecks, comprised of George Bradfute (guitars, vocals), Tony Bowles (guitars) Tom Comet (bass, vocals) and Jimmy Lester (drums). 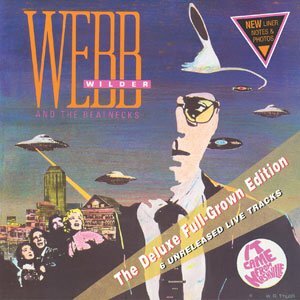 Webb and Landslide Records have combined to re-release an updated--and long out of print—version of the Webb Wilder And The Beatnecks roots classic, IT CAME FROM NASHVILLE, now subtitled The Deluxe Full Grown Edition. Produced by R.S. Field, the digitally remastered and repackaged reissue includes all of the sizzling material from the original vinyl and CD editions, plus six previously unreleased live tracks, and some distinctive live patter, from the same period.